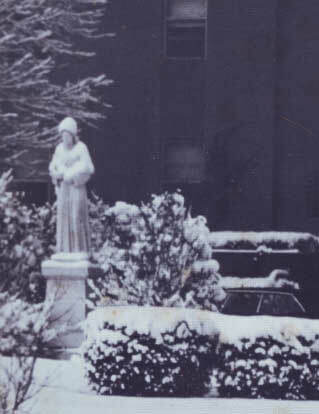 This site is dedicated to the memory of Seton Hall High School in Patchogue NY. If you have photos, yearbooks or newspapers from Seton Hall, please see the website contacts so we can post it here! And don't forget to go to the Alumni page and register for our exclusive content.